Since 2010 our team has enjoyed working with Volvo customers to give them the most competent auto repair service at the best value. With decades of experience and up to date training we truly specialize in Volvo vehicles. We use only the best parts offering a 24month/ 24,000 mile warranty. Our money conscious customers enjoy our non-pushy atmosphere and how we prioritize their repairs to work with their budget. We love educating our customers so they understand what they need and why. Simply, we treat customers like we would want to be treated. Very friendly and knowledgeable crew! Specialist of German cars, do a great job! Never push to sell/replace more than needed! 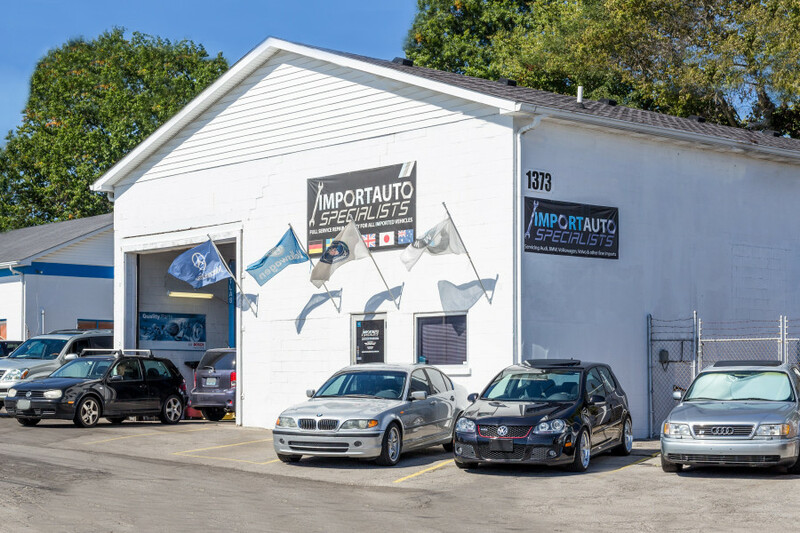 Outstanding service, knowledgeable, and personable. Willing to educate the customer on their cars issue and explain the best path forward. Definitely recommend them to anyone and look forward to continue business with them.